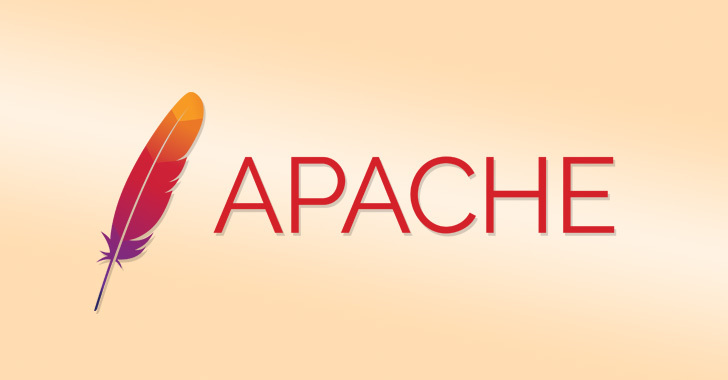 "In Apache HTTP Server 2.4 releases 2.4.17 to 2.4.38, with MPM event, worker or prefork, code executing in less-privileged child processes or threads (including scripts executed by an in-process scripting interpreter) could execute arbitrary code with the privileges of the parent process (usually root) by manipulating the scoreboard. Non-Unix systems are not affected," the advisory says. The second important flaw (CVE-2019-0217) could allow "a user with valid credentials to authenticate using another username, bypassing configured access control restrictions." The third vulnerability is a mod_ssl access control bypass (CVE-2019-0215), "a bug in mod_ssl when using per-location client certificate verification with TLSv1.3 allowed a client supporting Post-Handshake Authentication to bypass configured access control restrictions." We have seen how previous disclosures of severe flaws in web application frameworks have resulted in PoC exploits being published within a day and exploitation in the wild, putting critical infrastructure as well as customers' data at risk.